This adds to an already large selection of platforms where Humaniq community members can exchange the HMQ cryptocurrency token. 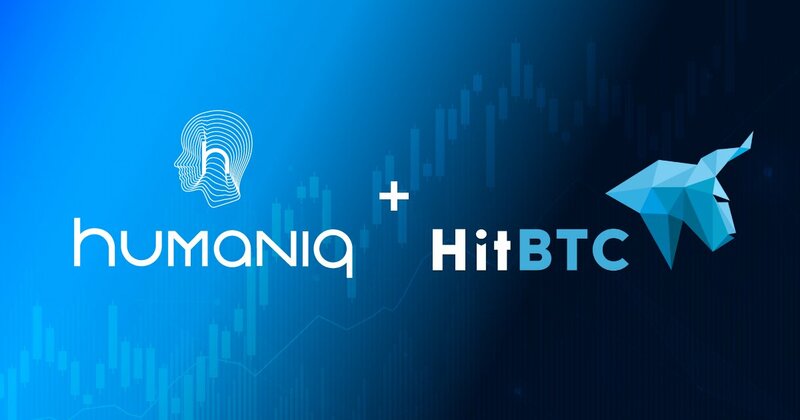 Humaniq users can now buy, sell and trade the HMQ token on HitBTC, on pairs traded against both BTC and ETH. With the company having already secured the listing with 7 other exchanges, including names such as Bittrex, Hotbit, Mercatox and IDEX, the addition of HitBTC to this list represents the next step in improving access of Humaniq’s 500,000+ user base to the platform’s native token.